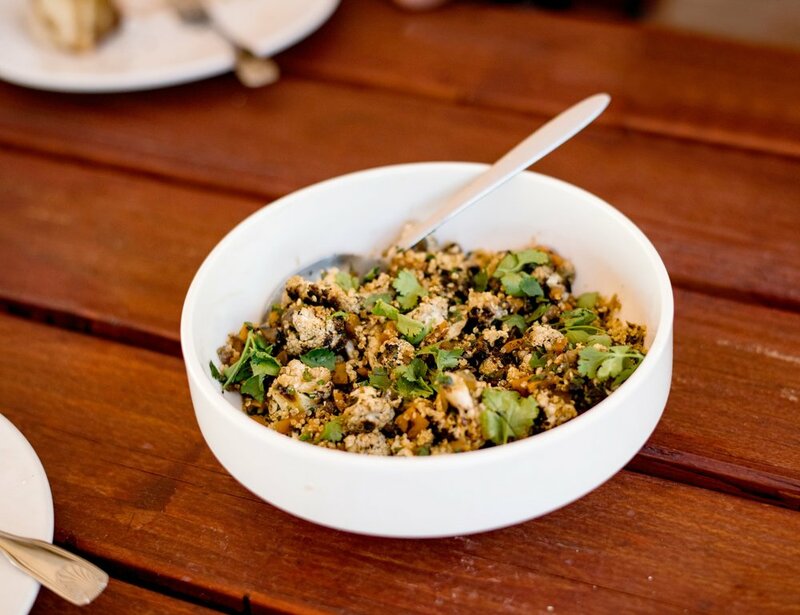 In the heart of Mexico’s Wine Valley, Carne y Vino showcases Argentinian grilled meats, local fish & organic produce highlighting the abundance of Valle de Guadalupe. Carne Y Vino is a restaurant in Valle De Guadalupe that opened in 2018 at boutique winery, Cava Maciel. The restaurant is inspired by the the childhood of Argentinian owner, Andres Furman, and his two decades living in Baja California Sur. The menu utilizes ingredients sourced weekly by the chefs from local farms incorporating classic Argentinian cuisine with Baja soul. Chef Cosmo Goss and Mike Raskin join us from culinary centric Chicago, IL. They prepare the food in a rustic outdoor kitchen, cooking most of the food over a handcrafted wood-fired grill. The hyper-local and seasonal produce and fish are accompanied by hand-selected meats from a ranch in Sonora, Mexico. It is an inviting outdoor restaurant space to gather with family friends and reflects the simplicity of the surrounding area. Enjoy a glass of wine from award winning winery Cava Maciel and create memories with us. After spending over two decades in Cabo San Lucas, Argentinian-born owner, Andres was ready for a new challenge and slower paced lifestyle. Valle de Guadalupe was the perfect location for his restaurant. 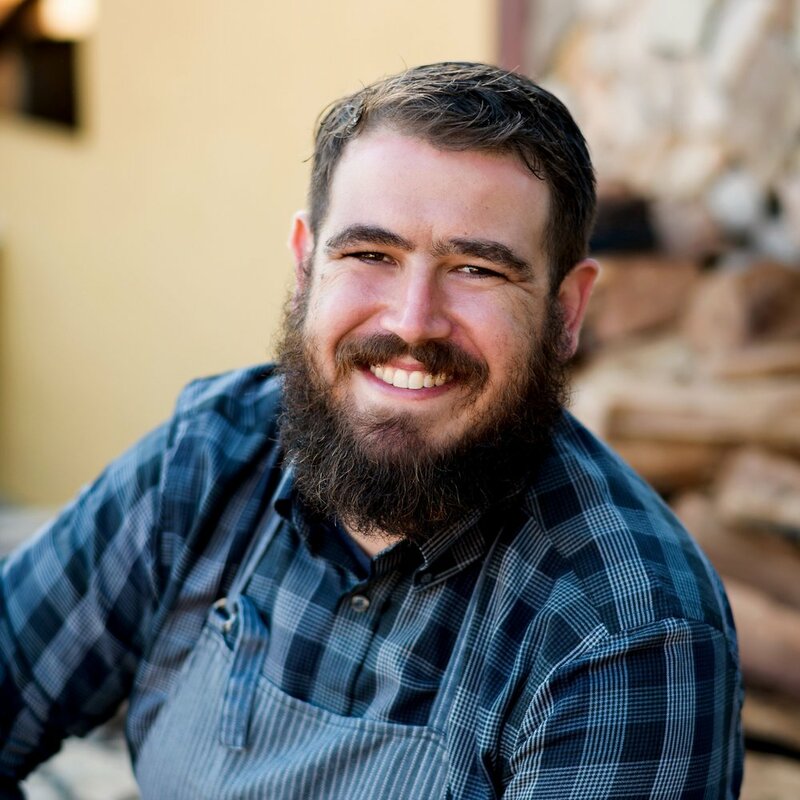 Before moving to Ensenada in 2018, Chef/Partner, Cosmo Goss, spent time in California, New York and Chicago earning him both Zagat and Forbes 30 under 30. He was drawn to Baja California because of it’s diverse resources; mainly fishing, wine and it’s growing culinary scene. Chef de Cuisine, Mike Raskin, grew up cooking in California’s Bay Area and later moved to Chicago to further his career. 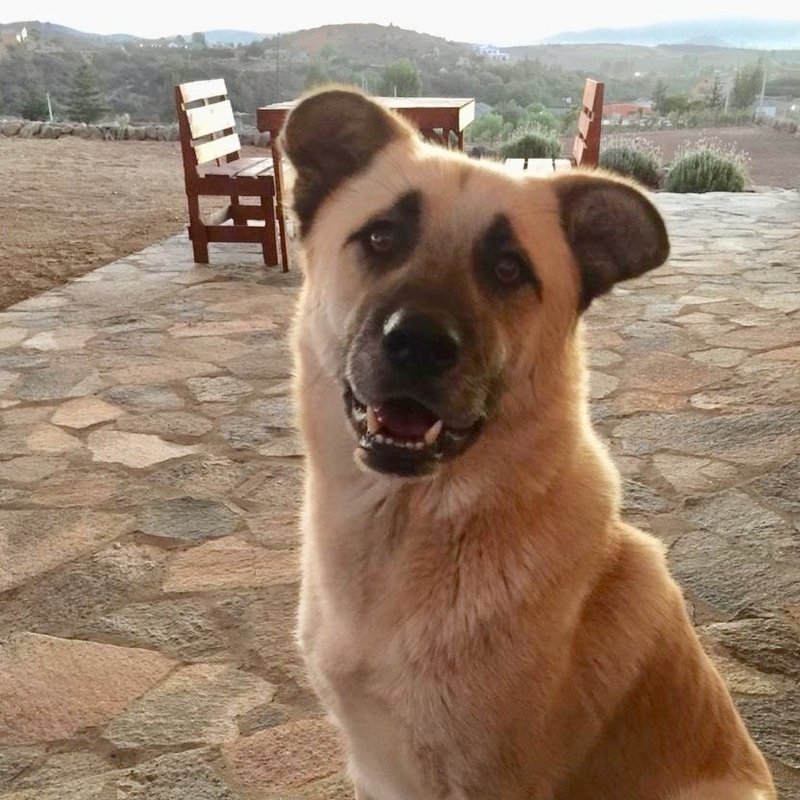 Following a once in a lifetime opportunity, he moved to open the restaurant in Valle de Guadalupe. His passion for peak quality ingredients drives the style and flavors of his food. Ensenada native, Jorge Maciel has been crafting boutique wine for over 20 years. Something that began as a hobby has transformed into a way of life with unmatched expertise. Cava Maciel is known for its balanced wines created in harmony with the sky and earth of Baja California. The resident winery dog is about two years old. Be sure to say hello to Toby when you come for a visit. He loves cuddles but be careful not to leave any goodies on the ground.